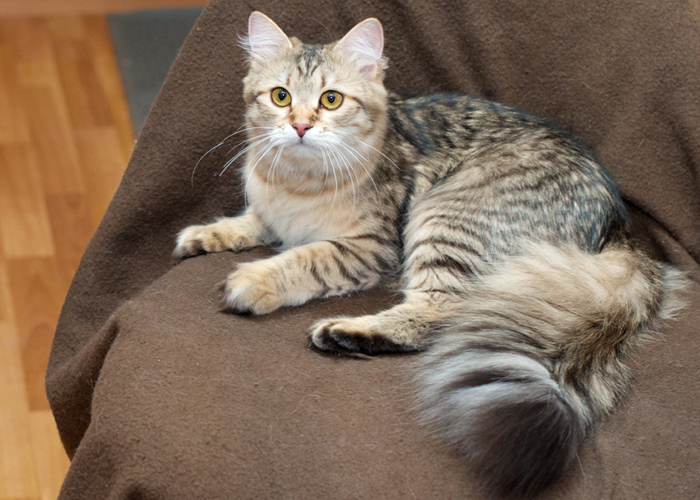 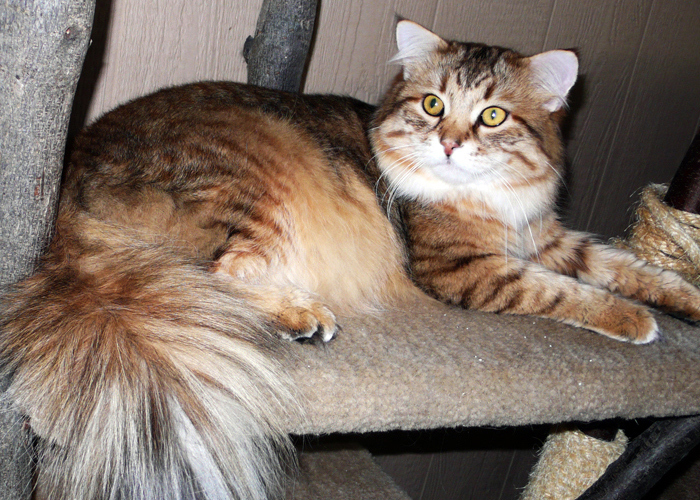 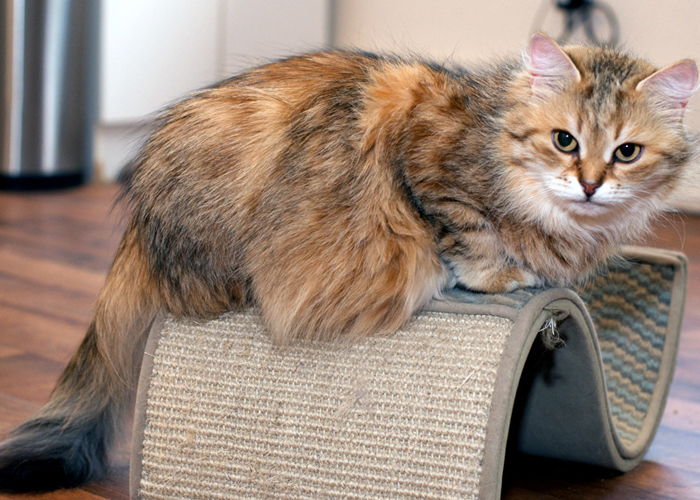 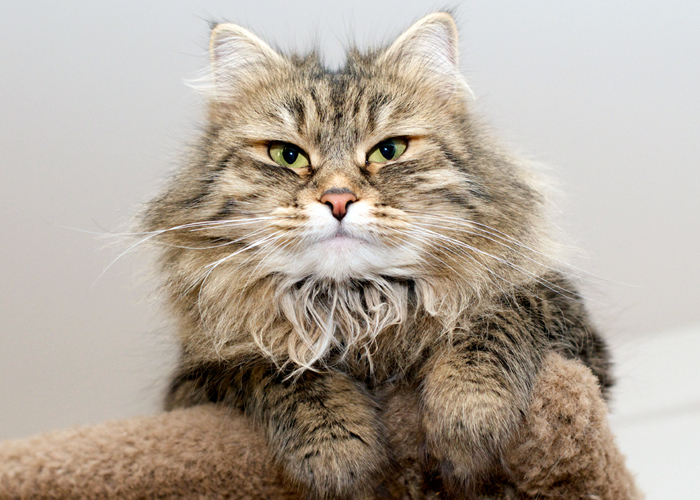 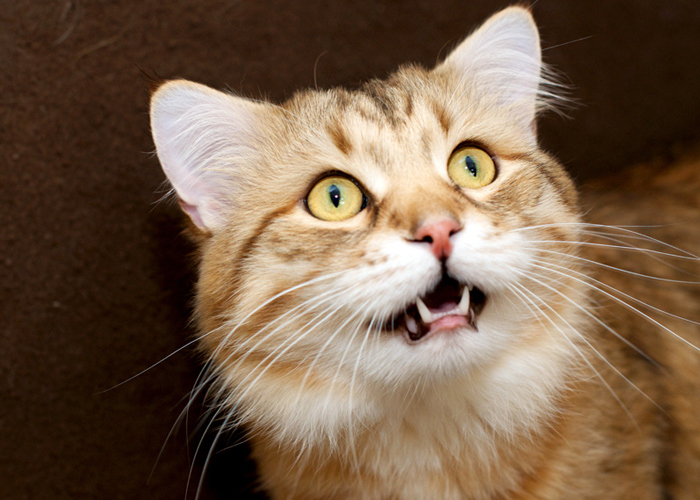 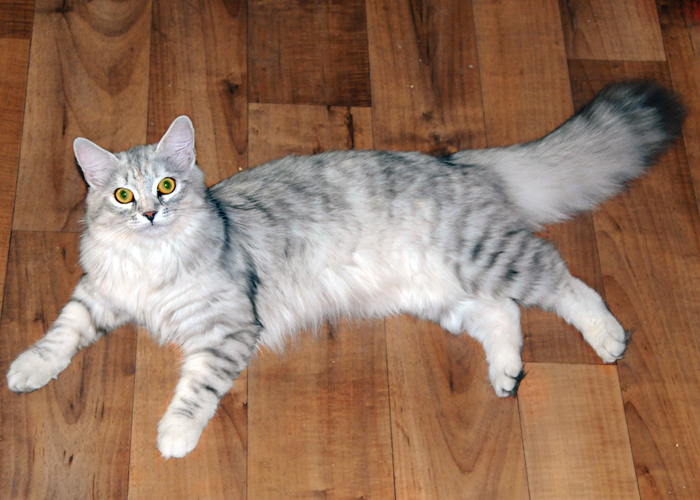 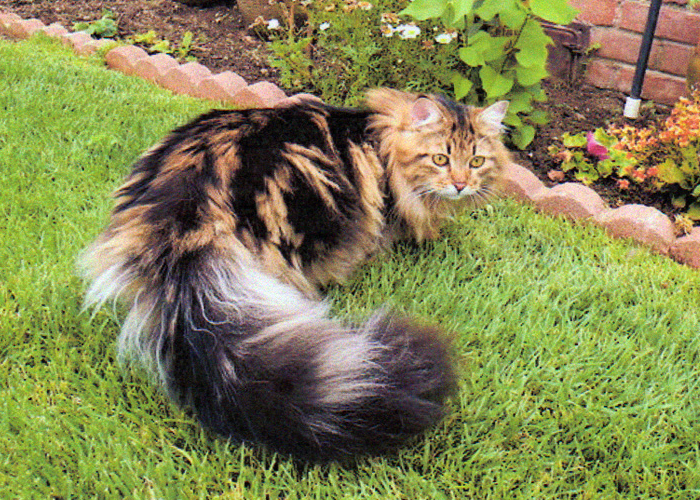 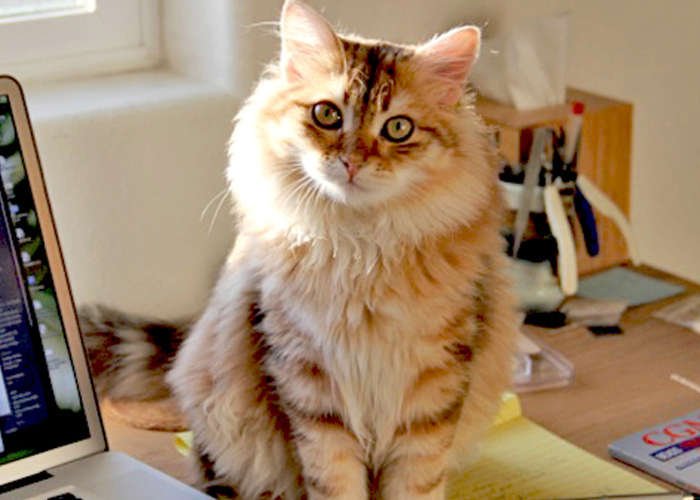 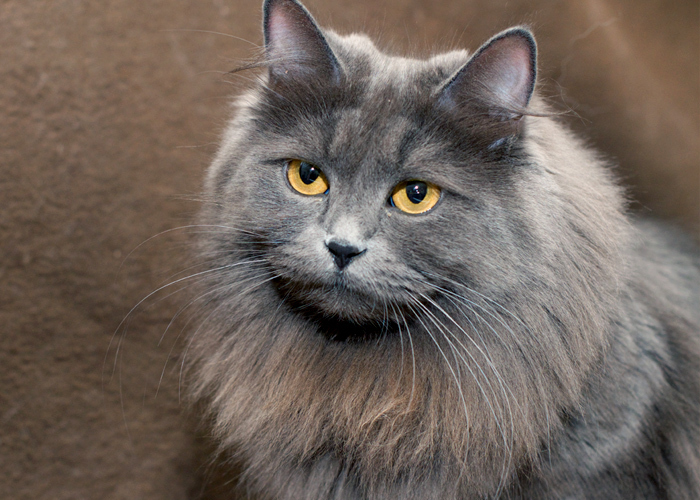 Siberian Beauty Cattery is proud to present our photo gallery of our cattery in Los Angeles. 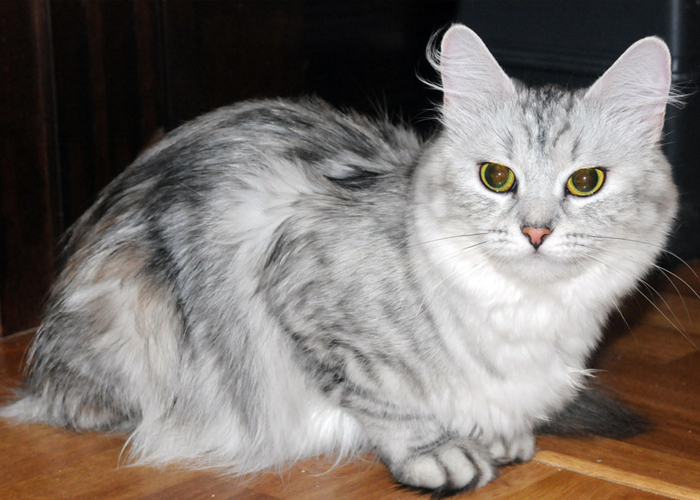 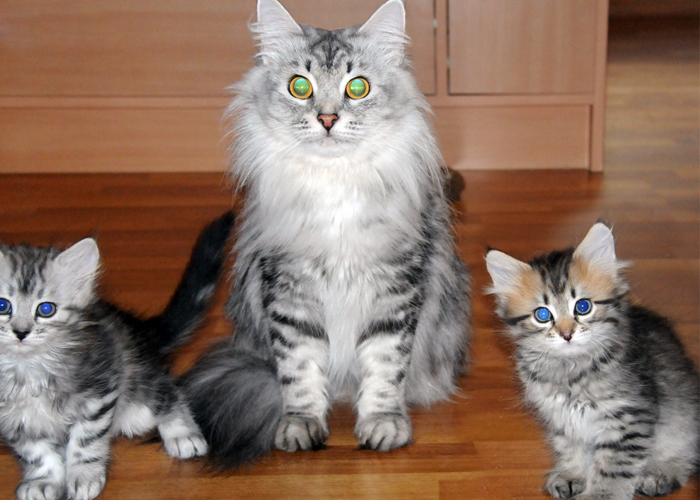 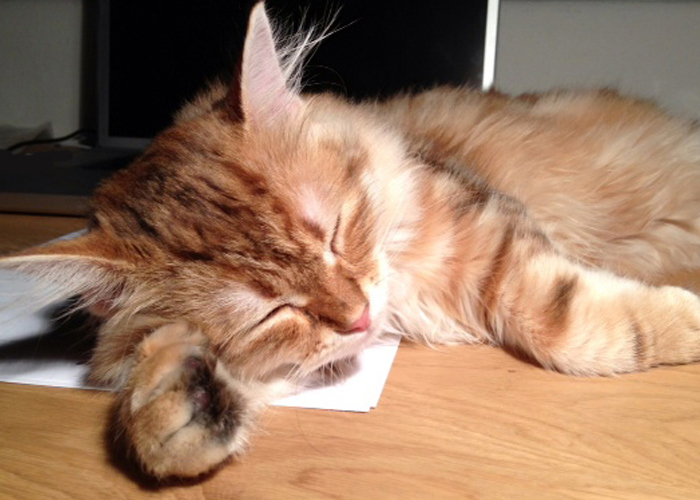 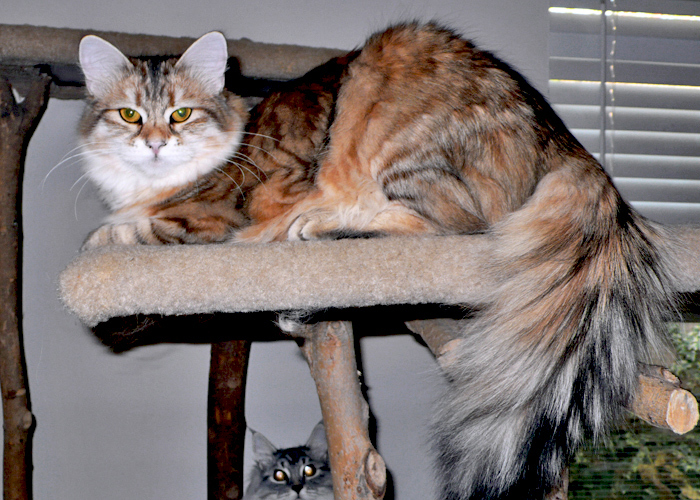 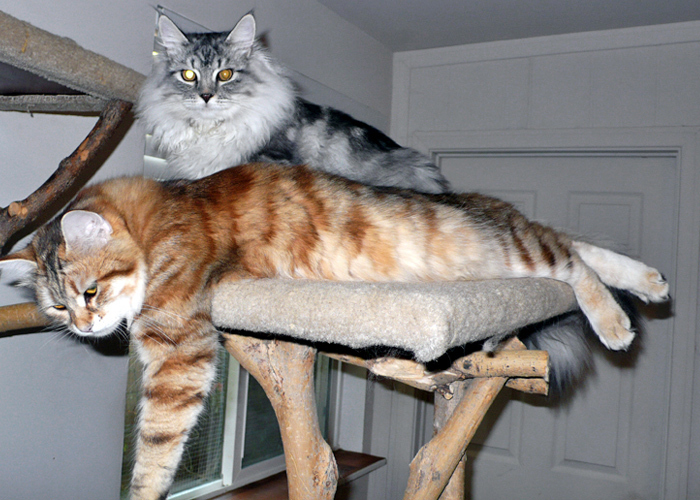 In these photos you can see our Siberian Kittens and Siberian Cats in their home environment. 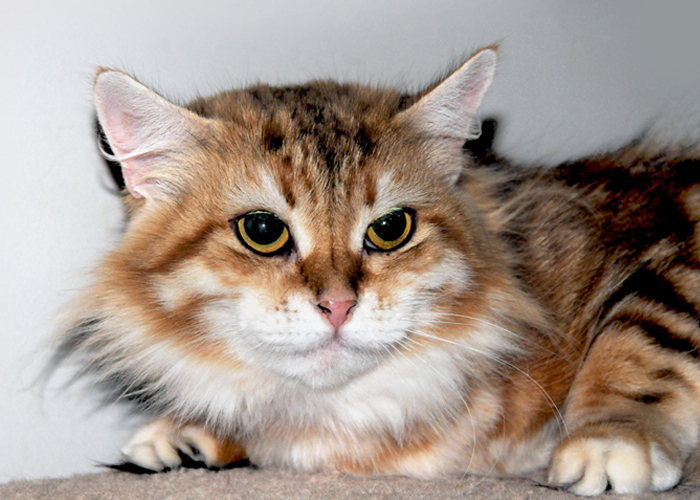 These are the different colors of Siberian Cats our cattery breeds: Silver Mackerel Tabby, Red Mackerel Tabby, Brown Mackerel Tabby Silver Classic Tabby, Brown Classic Tabby, Golden Classic Tabby, Golden Spotted Tabby.